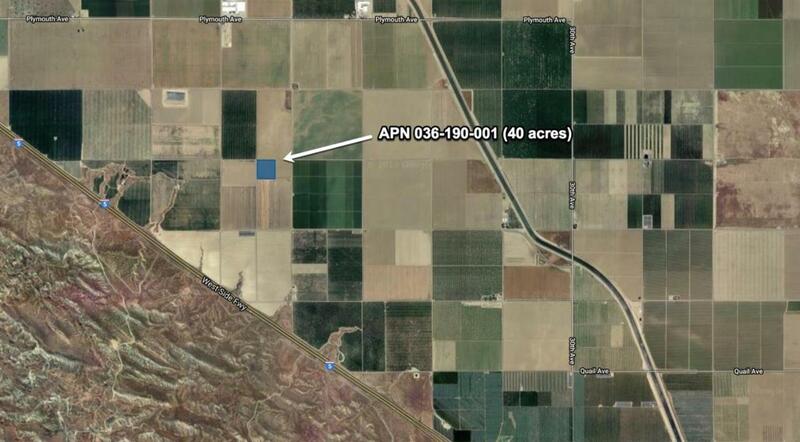 Ten acres of open land in Westlands Water District. Excellent soils. This property could be purchased for potential water allocation. Listing provided courtesy of Dennis Mehling of Green Fin Realty Inc..